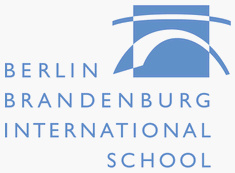 BBIS Berlin Brandenburg International School is a coeducational English-language day and boarding school serving the internationally-minded community of Germany’s capital region and beyond. The school is a limited-liability, non-profit entity. 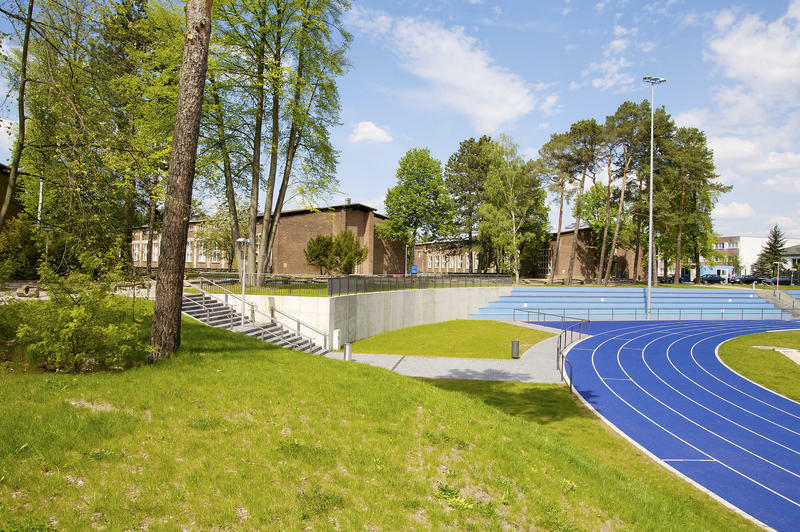 Students are admitted irrespective of nationality, race, or creed, and the school accommodates students with many physical and learning disabilities. 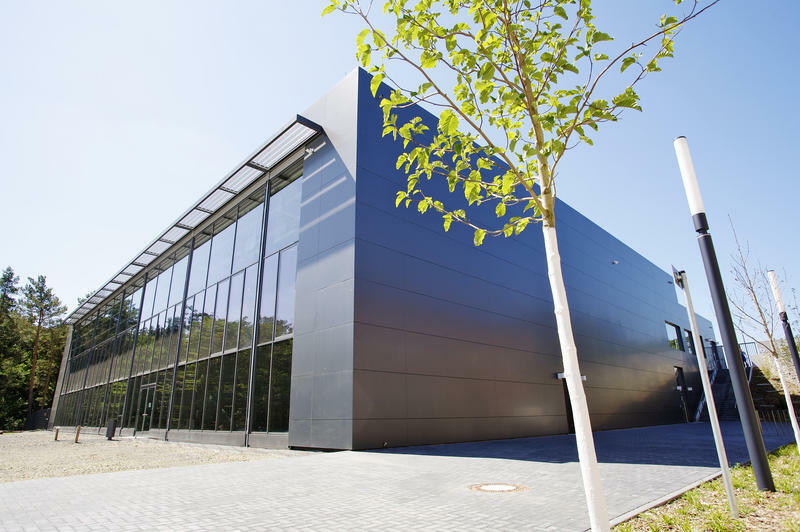 The BBIS campus is located in the village of Kleinmachnow, bordering the southwest of Berlin,on 356,000 square metres of forested land (known as the Seeberg) on the shore of the Teltow Canal and the Machnower See. The site is very quiet, far away from traffic and congestion, and is crisscrossed with peaceful foot and bicycle paths. Founded in 1990, BBIS is fully authorized by the International Baccalaureate (IB) organization in Geneva, Switzerland (www.ibo.org) to teach all four IB programmes covering the 3 to 19-age range. The school is also fully accredited by the Council of International Schools (CIS) and the Middle States Association of Colleges and Schools (MSA). BBIS teachers are certified, experienced professionals from all over the world, but mostly from the United States of America, the United Kingdom, and Germany. 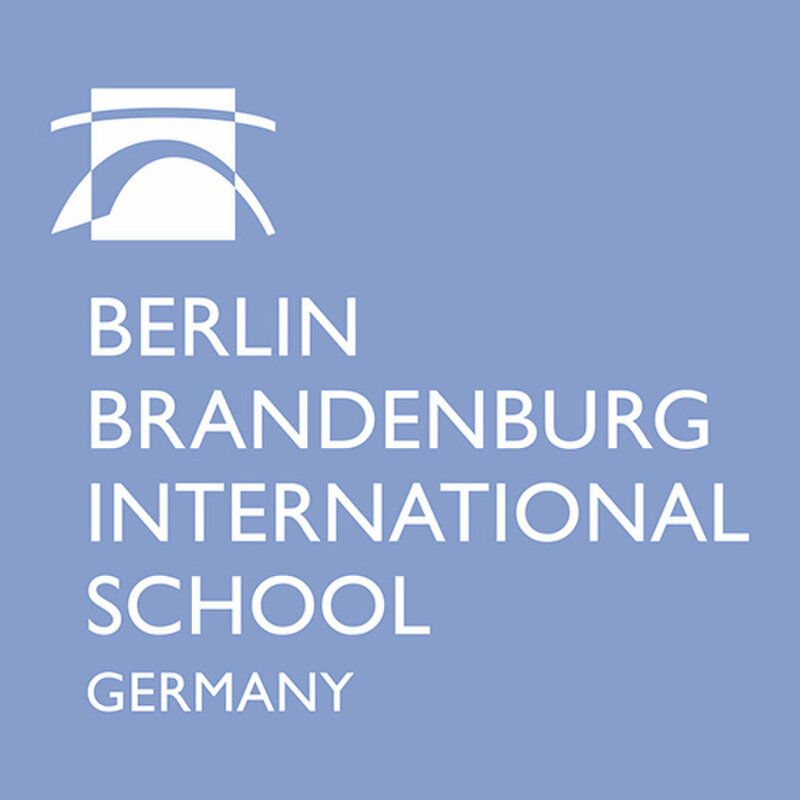 The director of the school, Peter Kotrc, is originally from Austria and joined BBIS in 2012. He was previously the head of other international schools. From Early Childhood to grade 12, BBIS is truly an international school with about 700 students representing over 60 different nationalities. Many students come from diplomatic families; others come from families posted overseas by international companies. The school has less than 30% of students from the local area. In grades 11 and 12, students have the opportunity to earn either the IB Diploma, a qualification recognized by top universities throughout the world, or follow the IB Career-Related Programme for those students who are interested in more practically related coursework. BBIS views education as more than the acquisition of knowledge: Equally important to learning and living in a complex world are the skills gained through the process of inquiry, discovery, application, and creativity. The school’s commitment to academic excellence is matched by a belief in educating the whole person. 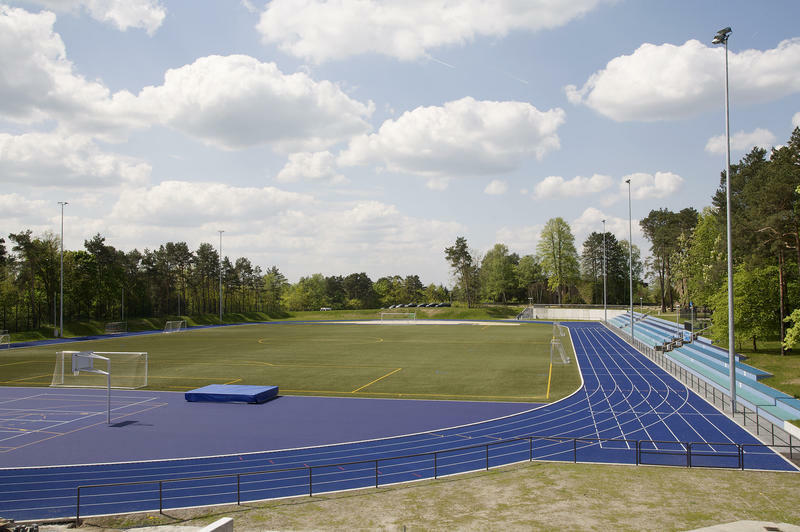 BBIS offers excellent facilities that include a new full-size artificial-turf sports field with a six-lane running track and a new multi-functional sports hall. Also provided is an extensive extracurricular programme for students of all ages. In addition, students participate in a range of field trips designed to enhance the curriculum. Classes are small, usually with fewer than 20 students, which enables the teachers to know each student well and address their individual needs. Specific support is provided for students with special needs and those for whom English is not a first language. BBIS has a student-teacher ratio of 7:1. As a learning community, the school attaches great value to interaction and cooperation between staff, students, parents, administration, and wider community. 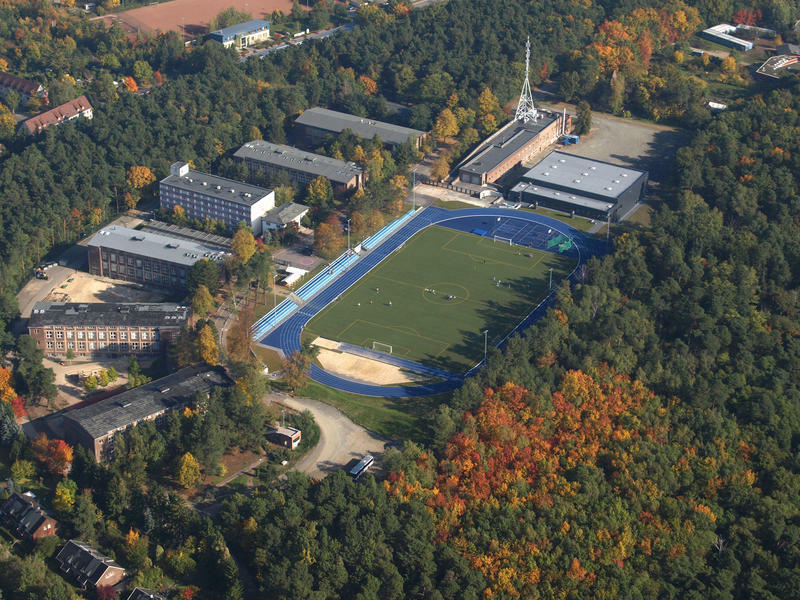 The BBIS Boarding School is located directly on the school campus and offers accommodation for 80 international BBIS students from grades 9 through 12. 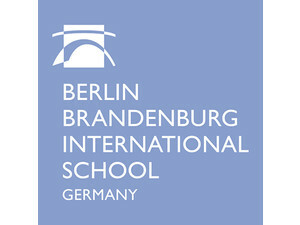 It is the first international, all English-language IB Boarding School in Germany.